How do I add T&C, 1 clause on the bottom of my invoice?? 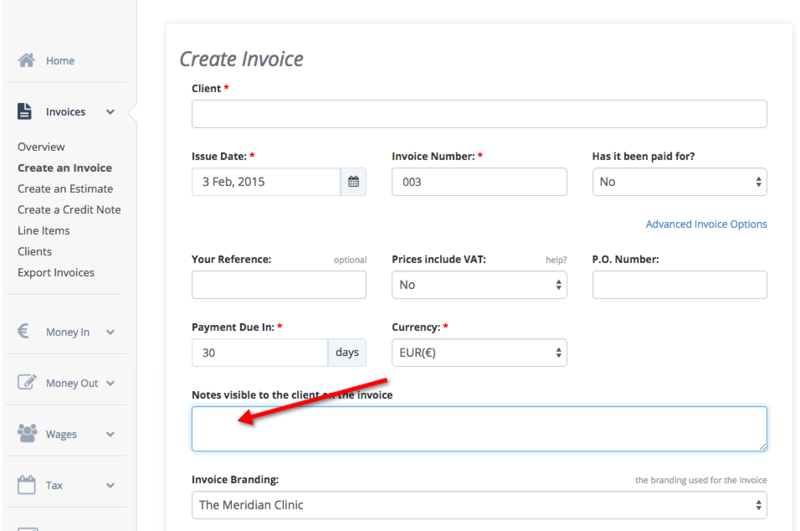 We don’t currently had anywhere to add the T&C’s to the footer of the invoice. But, you could add the link to them in the Note To Client, that gets added to the invoice.